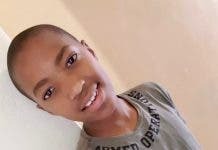 Check Out South Africa’s Other Comedians! 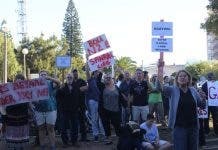 Since Trevor Noah has left our shores and is gearing up to take the helm of America’s ‘The Daily Show’ on Monday, here’s a random selection of other South African comedians – the new, the old and the beloved – who are sure to keep us entertained! Please Note: Some of the language and jokes are NOT for sensitive viewers! 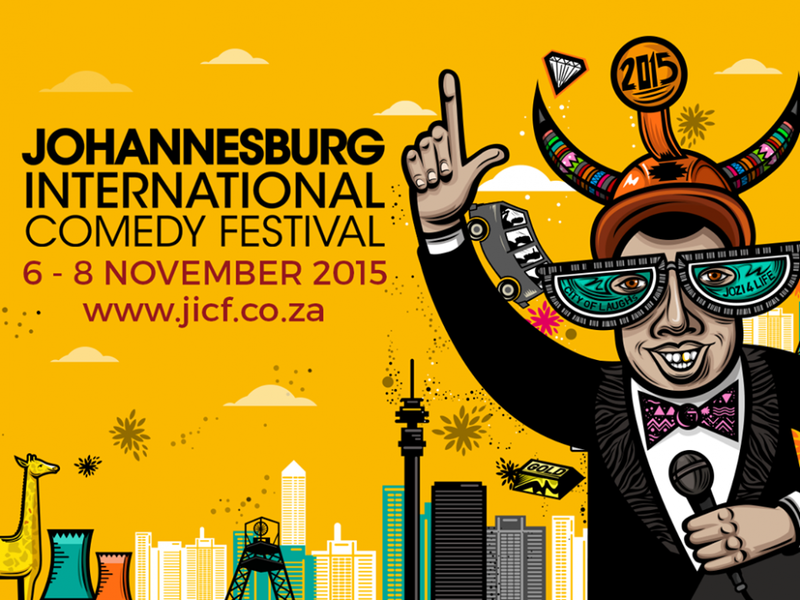 Also remember that the Johannesburg International Comedy Festival takes place 6-8 November 2015. Forty-two comedians are scheduled to take part in what is considered to be one of the biggest gatherings of comedy talent ever assembled on the continent! The festival will feature local, continental and international talent performing at the Alexander Theatre, Orbit Jazz Café, Thirteen and the Bannister Hotel in Braamfontein as well as The Market Theatre and Bassline in the Newtown precinct. There will also be fringe shows at popular Braamfontein venues.